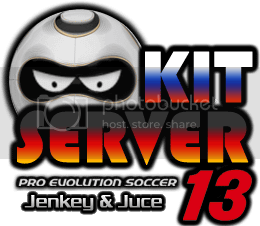 Mod for PES 2013 game, created by JuniorSD. Mod for PES 2013 game, created by SirMilad. Mod for PES 2013 game, created by EVERTON MARQUES.